White EVA pan connector. Lock-ring inlet seal ensures tight connection to the pan. Overall length 235mm.  McAlpine MACFIT MAC-8 90° WC Short Pan Connector White 90-112mm is rated 4.3 out of 5 by 27. Rated 4 out of 5 by Griffys from Pan Connector Couldn't use as it was too long and I could not strip it down to cut, the end joint is welded. But it looks solid in construction with a good pan joint. Rated 4 out of 5 by Whelke from Well made but not adjustable I bought this to connect a wc waste pipe into a floor socket but it was too long for the space under a bath. I wanted to trim its length but the seals on the end of the pipe are moulded onto the plastic. Had to buy a Floplast instead with removable seals and cut it down. Rated 5 out of 5 by DavyKKK from Best new home Bought this for my Cichlid aquarium. I needed a big home to stop my big fish getting picked on. It needed it's own fish cave :) He's able to swim in one end and out the other. I tried other items prior to this, Plant pots, waste pipes, but the fish couldn't turn or didn't like reversing in. He just likes a home, where he can enter one side and stick his head out. He can then challenge other fish when needed. Best £8.28 spent. Happy fish. Rated 1 out of 5 by googlereviewer from Did not work at all well I will first express my surprise, as all the other McAlpine stuff I have used has been not only excellent, but faultless and very well made. So, not sure if I had a duffer. No matter what I tried, it would not stay on the pan - it refused, and would even resist pressure to keep it on. Tried a Flo-plast connector of the same shape and dimensions, and it worked beautifully first time. Rated 5 out of 5 by Cranet from Worth every penny MCALPINE equals quality, cheaper options available but you will regret it, fits perfectly and with the addition of some fairy liquid easily fitted and no leaks.